Could there possibly be anything more enticing than an afternoon dedicated to cake? June, Tina and Sue certainly don’t think so which is why they’re planning a trip to Lowdham on Sunday 18 October! The entertainment begins with Cook ‘n’ Book between 2pm and 3pm. 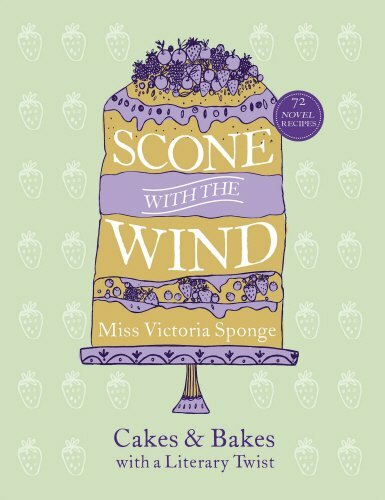 Join the ever-popular duo Jackie Skinner and Julia Pirie for literary-inspired demonstrations and readings from the delightfully entertaining recipe book Scone With The Wind. The book is packed with recipes for fun, edible versions of favourite classics such as To Kill A Battenberg, Middlemarshmallows and Captain Corelli’s Madeleines, complete with witty introductions and amusing illustrations. Breakfast at Tiffins anyone?! Then, if like the Girls Around Town you’re a fan of The Great British Bake Off, you won’t want to miss the opportunity to meet 2013 winner Frances Quinn. She wowed the judges with her imaginative showstoppers and extraordinary baking skills to take the trophy. Published just a few weeks ago, her first book, Quintessential Baking, is a treasure trove of inspirational ideas to bring a spark of creativity and a teaspoon of wonder into your kitchen. Frances will be in the Village Hall from 4pm to 5pm, sharing stories from her baking life as part of this special afternoon. 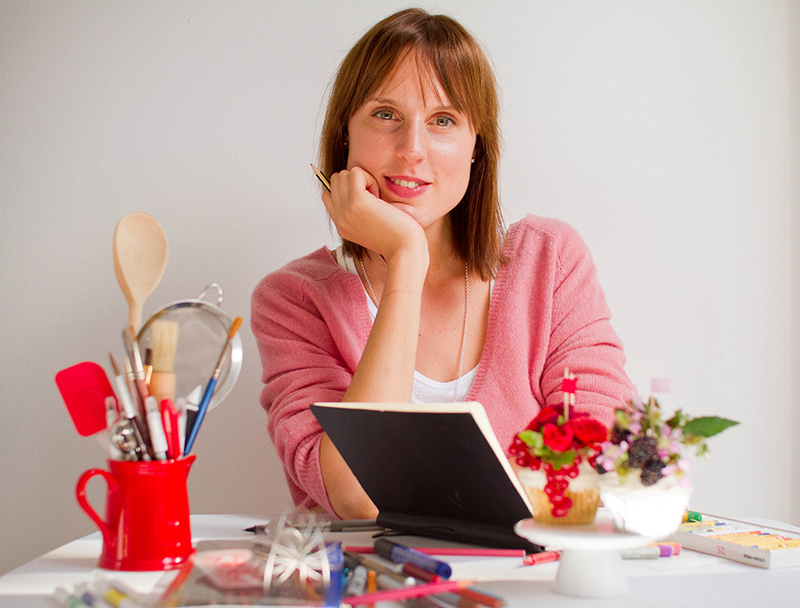 Tickets are on sale now, priced £5 (£4 for concessions, £3 for Festival Friends) for Cook ‘n’ Book or £6 (£5 for concessions, £4 for Festival Friends) for the chance to meet Frances Quinn. For more details and bookings for both events, call 0115 966 3219. < Are you a crafty sew n sew?